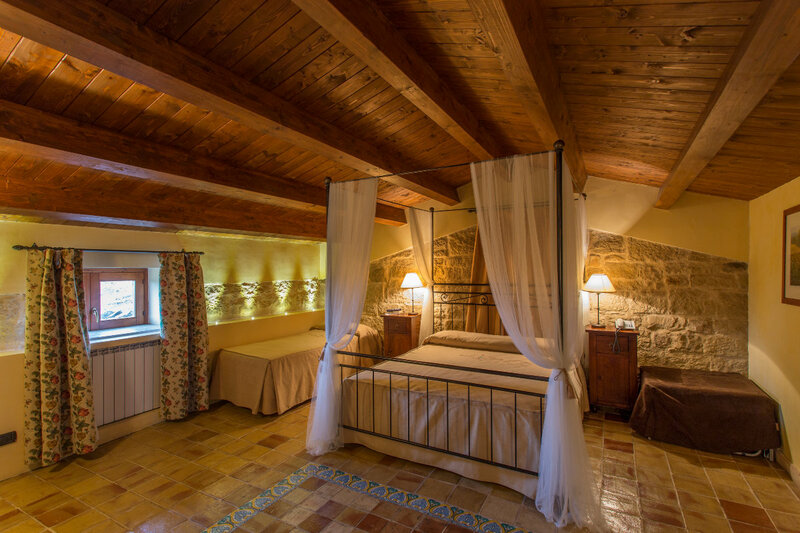 11 rooms, 2 Junior Suite and 1 Suite provided of every comfort, that haven't lost the charm of the ancient countryside house realized with local stones and a beamed ceiling. The sicilian hospitality it's not only the good food and the good wine ones, but also the cosy and warm atmospheres of a fireplace, where calm and relax take over in a perfect synthesis with the surrounding enviroment. The Farm Holidays "Il Granaio" is the perfect solution to take a break from the daily efforts or to celebrate an event , taking the opportunity to enjoy a slice of sicilian heaven, surrounded by a garden with pool. 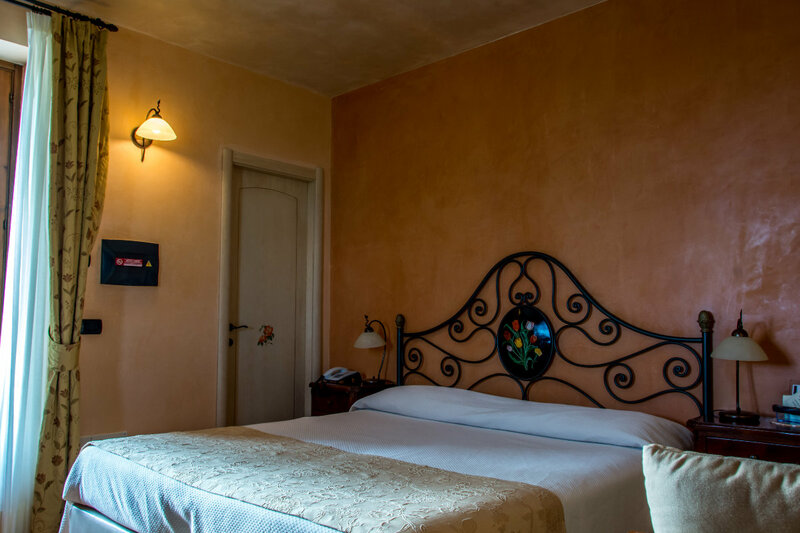 All the rooms are designed with the combination of the rustic sicilian style and the comfort of the contemporary style: a combination that makes them specials, uniques and different from each other. 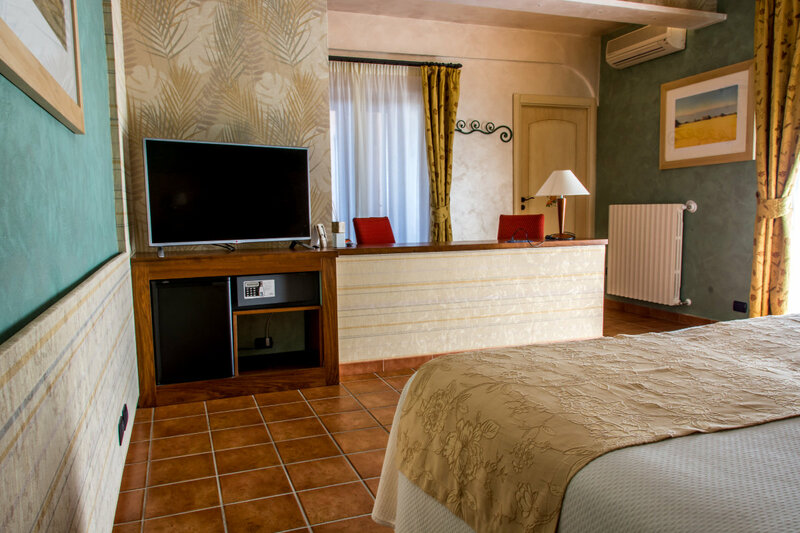 You can choose, according to your needs, between the Suite, Junior Suite, Deluxe, Superior and Classic: all the rooms are provided of king-size beds, free wi-fi, satellite TV , safe, air conditioner, heat and bathroom amenity set. Do you want to celebrate an event or are you searching for a place to rest and relax in intimacy? In our suite you can forget the stress and enjoy what really matters. Do you want to take a break in our city and do you need of wide and comfortable spaces? Our Junior Suite is the ideal for long holidays and for who used to travel with a lot of luggages. Do you need a little private corner to enjoy in intimacy and serenity? 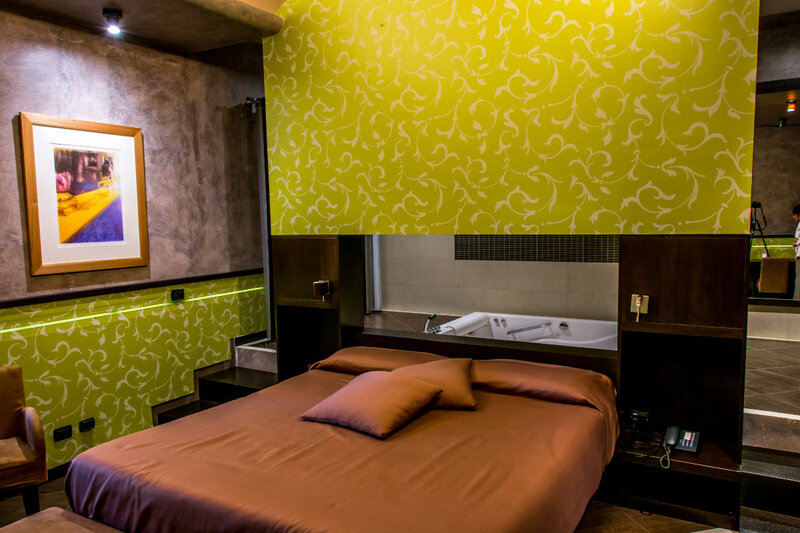 Choose the double room and share a special holiday of total and earned relax with your sweetheart. Do you travel for work but don't you want to sacrifice the comfort? Do you want to spend a wellness and relax day in our INJOYA SPA? The single room is the best solution for you.